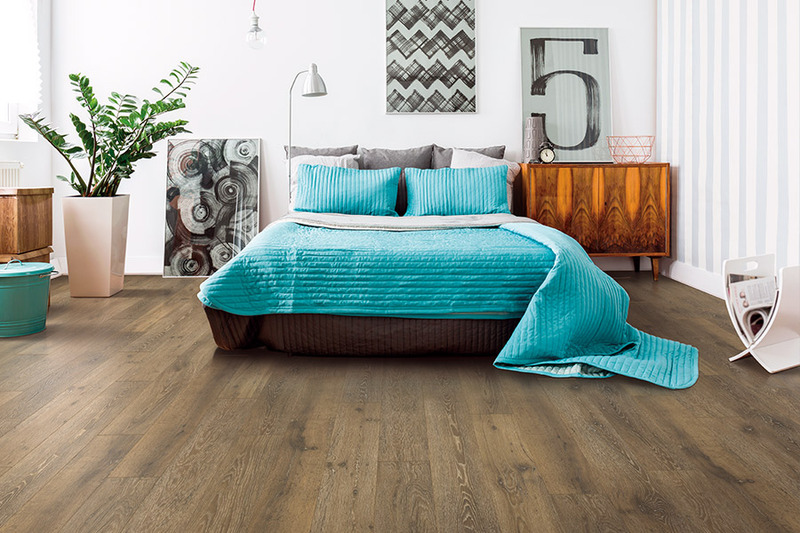 If you’re in the market for new floor coverings, laminate should certainly be a first stop on your shopping endeavor. Not only is it fully functional and durable in even the busiest households, it also comes in a large variety of appearances. 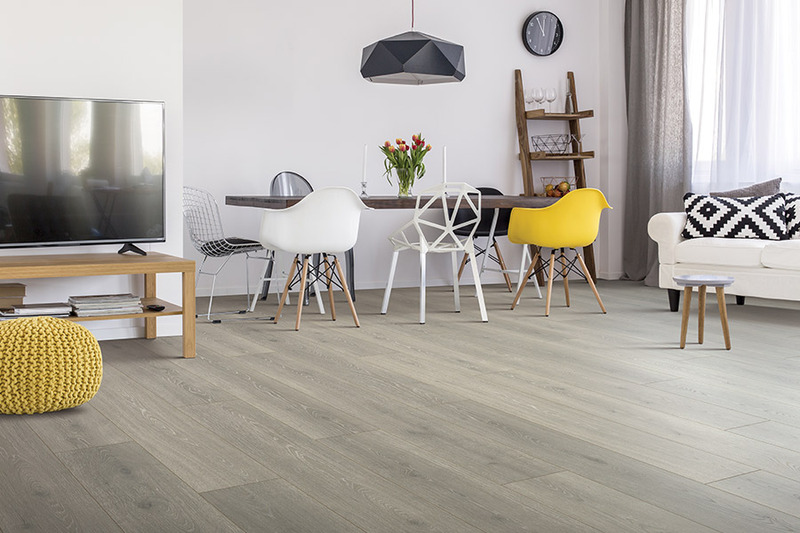 From wood-look to porcelain tile, you can find something in this line that will match your decor, meet your requirements, and demand very little in return with regard to cleaning and maintenance. A true show-stopper, this product meets a lot of needs with a very affordable budget limit. Crimson Carpet and Flooring offers the benefit of 25 years in the flooring industry to each of our valuable customers. In that time, we have given the most concentrated dedication to customer service, always providing great products and services at affordable prices. 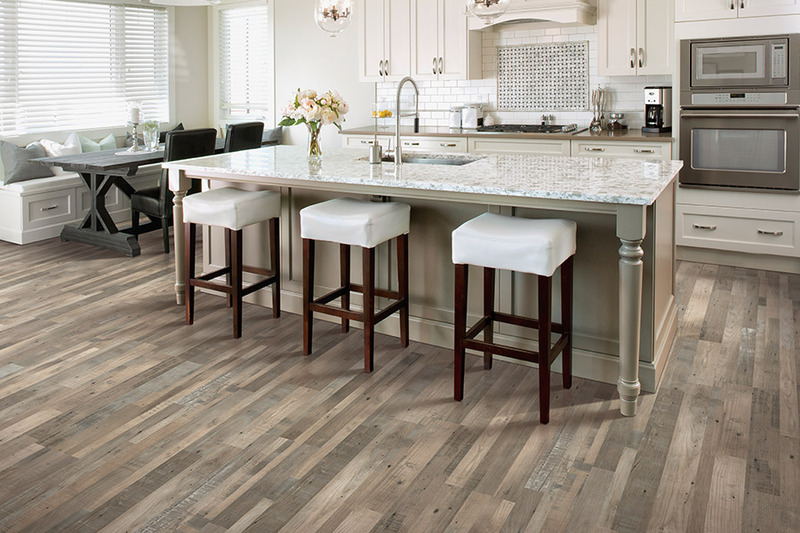 We pay strict attention to your specific requirements and help you find the product that will give you the flooring you desire, while our custom installation professionals make it all come to life. Serving the areas of Tuscaloosa, Northport, Coaling, Greensboro, Brookwood, and surrounding areas from our Tuscaloosa, AL showroom, we look very forward to meeting and serving you. 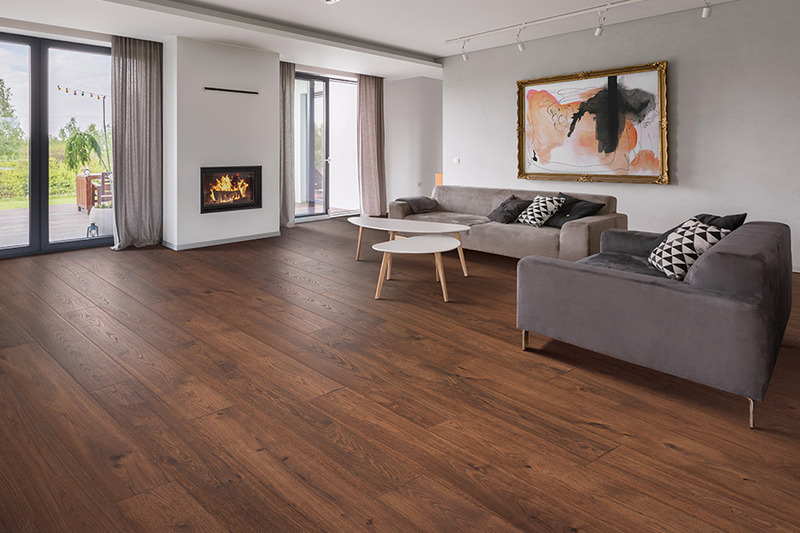 One of the most amazing features of laminate flooring is its ability to so accurately mimic all natural materials such as solid wood, porcelain tile, and natural stone. In these alone, the opportunity for matching a wide array of decor is an exciting possibility. In a larger remodeling project, they are also great looks to build something brand new around, as well. 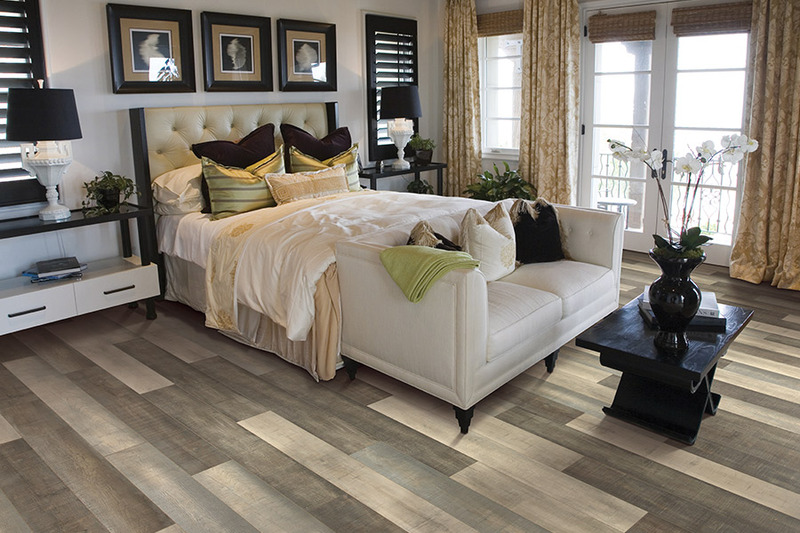 When it comes to durability, the stable surface provided by laminate flooring has much to offer. In addition to being dense and hard, the top layer also provides protection against the elements of wear and tear. You’ll see fewer scratches, scuffs, fading, and general dings, which will allow this material to truly reach its intended lifespan much easier. 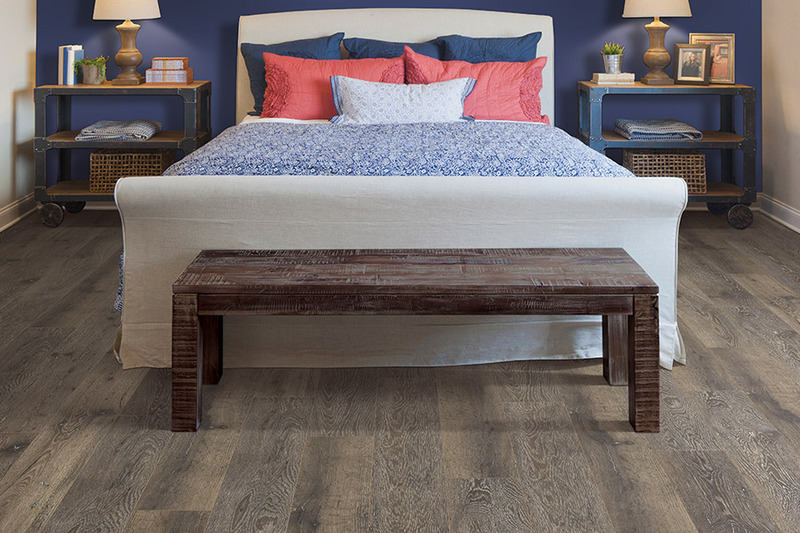 These floors make are an excellent addition to any room. With the option of water-resistant products, even bathrooms, kitchens, and foyers are not off limits. There’s nothing as rustic as the wood-look in the kitchen that you don’t have to worry about becoming damaged by water. Laminate installation is one of the quickest and easiest installs of all, and your installers will be in and out of your home in no time at all. Without leaving a mess or creating chemical fumes, you’ll have a gorgeous floor you can walk on right away.